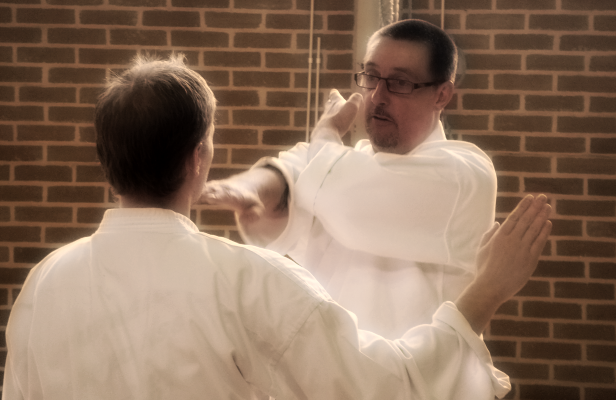 Shotokan Karate is made up of the three K’s: Kihon (basic movements), Kata (fixed forms) and Kumite (partner work). These three elements fit together to train the students in a balanced way; equal emphasis is placed upon each part. To a large degree training in this way is what gives Karate the prefix ‘traditional’; a tried and tested method of systematically taking the novice (white belt) through to the coveted level of ‘black belt’.